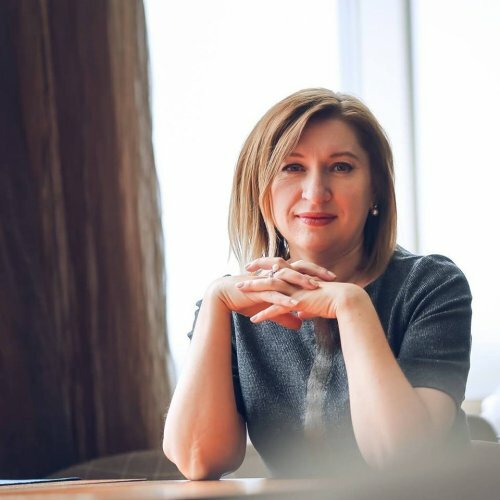 Svitlana Byshova was appointed the Chief Executive Officer of Parallel-M Ltd on 16 April 2019. Earlier she was the Director of Finance Department of the company. Former CEO Hristo Ivanchev will continue his career outside SCM. "I am grateful to my colleagues and partners for our productive work and the valuable experience I have gained over these two years. I am confident that the team's professionalism will further drive the company's success," Hristo Ivanchev stated. Svitlana Byshova has been with Parallel since 2008 and headed the Finance Department since June 2010. "Appointment as a CEO comes with huge responsibility for the company, employees, customers, and partners. We will continue implementing our long-term business strategy to ensure Parallel's development," emphasised Svitlana Byshova.